Smart Gas Plumbing & Heating Ltd - Central Heating Engineer, Plumber based in Heckmondwike, West Yorkshire. Smart Gas Plumbing & Heating Ltd is a small local reliable company who deal in all aspects of plumbing and heating work. We pride ourselves on providing an expert service to all our customers old and new, no job is too small. We offer competitive rates and can offer a free estimate, call us today on 07900417080. 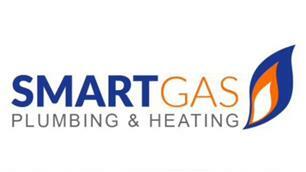 Thank you for taking the time to look at Smart Gas Plumbing & Heating Ltd., we look forward to hearing from you soon.